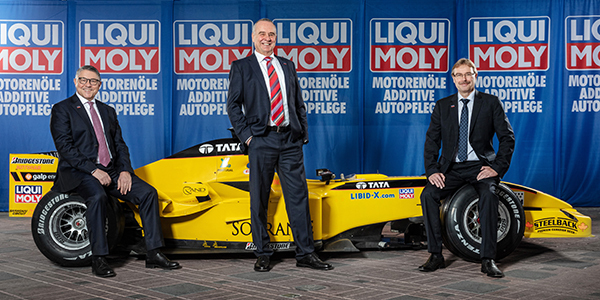 LIQUI MOLY opens the 2019 financial year by announcing it is going into Formula 1. 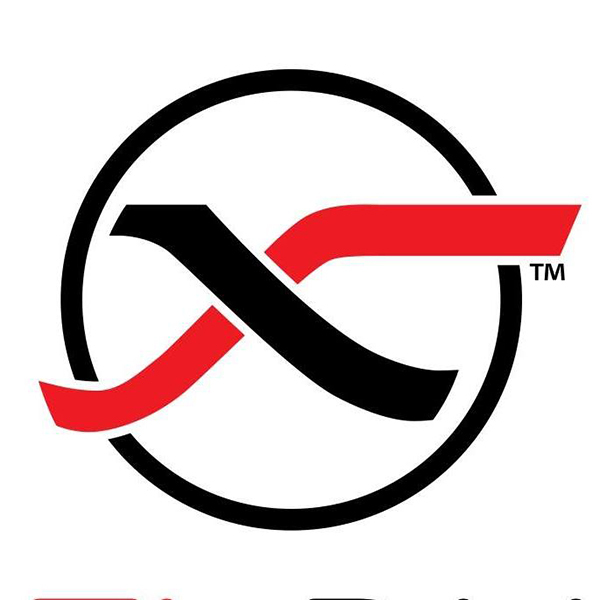 It will be advertising on the race track at eleven races – as one of just a few select brands. LIQUI MOLY will be showcased on a large scale for the first time at the Bahrain Grand Prix on March 31. “Formula 1 and LIQUI MOLY are a great match – after all, both stand for absolute top-class performance,” says Prost. From left: Peter Baumann (Marketing Director), Ernst Prost (CEO) and Günter Hiermaier (Sales Director and second CEO). After the Bahrain Grand Prix, the LIQUI MOLY logo will be on show at half of the remaining races. The campaign will cost the company several millions. “If you want to reach that many people all over the world, you can’t be a penny pincher: you have to think globally and make huge investments,” says Prost. Formula 1 is not new to the lubricant brand as LIQUI MOLY was involved with Team Jordan in the 2000s. “The aim of advertising in Formula 1 is to raise our brand profile. Oils and additives do their job invisibly, hidden in the depths of the engine. They’re not products that drivers see and get thrilled about on a day-to-day basis. This is why brand visibility is all the more important for LIQUI MOLY. Top-class quality alone is not much help if nobody knows about the benefits,” explains Prost. But LIQUI MOLY doesn’t limit its activities to motor racing. The blue, red and white logo has been in view this winter at the world handball championships, at the ice hockey world championships, at the Four Hills Tournament, at the world ski championships and with the Chicago Bulls in the NBA. “This taps into new target groups and customers for us, as well as bridging over the winter break in motor racing. Three factors are always crucial: the number of spectators on site, the media presence and the potential for creating positive associations with our own brand image,” explains Marketing Director Peter Baumann. Another advertising campaign costing millions is shortly due to get underway in Germany and Austria. This will involve LIQUI MOLY placing double-page advertisements in all the relevant automobile magazines. The campaign was prompted by a recent vote held by “Auto Zeitung.” Readers of the German automobile magazine were called upon to name the best oil brand. The result was: LIQUI MOLY. LIQUI MOLY has now been voted “Top Brand” among the oils by readers every year since 2010. The German oil and additive specialist also finished second in the car care product category. “The aim of this campaign is not just to promote our products but also to thank all those people who have placed their trust in us,” says Prost.